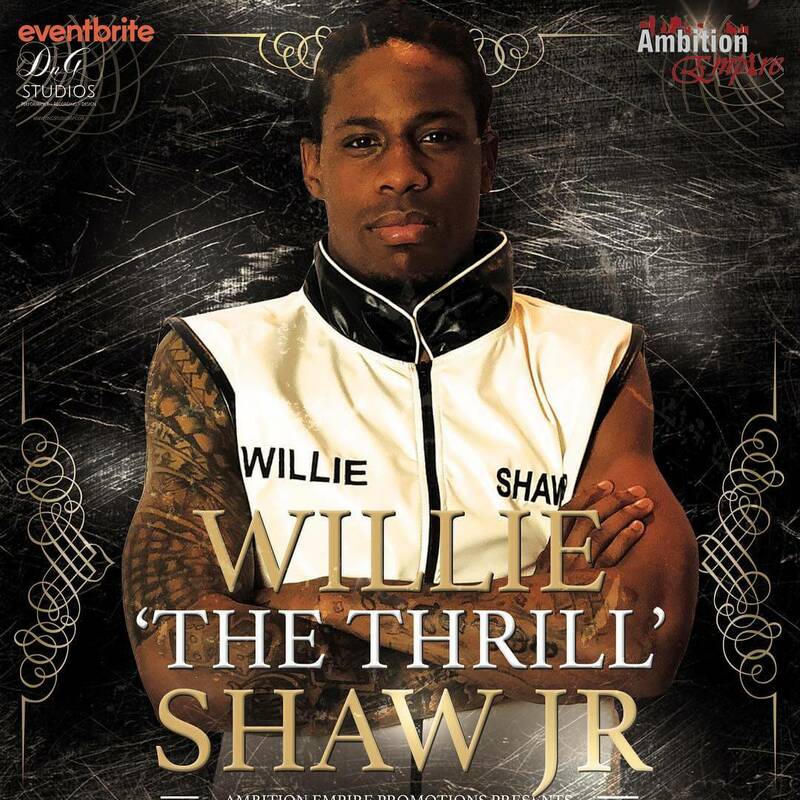 Super lightweight prospect Willie “The Thrill” Shaw (9-0 6KOs) will face Jose Marrufo in an eight-round main event from the San Mateo Events Center in San Mateo, Ca on March 23rd, promoted by Ambition Empire Promotions, and card put together by matchmaker Andy Nance. Willie Shaw, who trains with Jairo Escobar in San Francisco, CA, along with training in Martinez, Ca with famed sports strength and conditioning coach Mike Neal Jr., as well as sparring top talent such as Jamel Herring, Shakur Stevenson and Devin Haney over the past year. 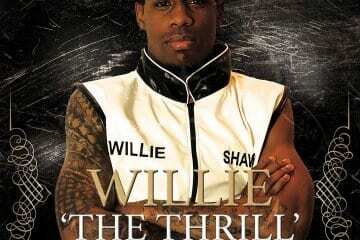 Shaw is known for his power as he is one of the hardest puncher in his division. The co-main event features cruiserweight Andres Sales (3-0 3KOs) who has won every single bout in his professional career by first-round knockout will face Richmond, CA’s Fernando Caro (3-1). Salas is one of the promotions homegrown talents, who is making plenty of noise and worthy of a step-up in competition if this fight goes his way. A women’s super flyweight rematch will take place as Richmond, Ca’s Iris Contreras (2-0) will face 53-year-old Beki Light (1-2 1KO) in their second meeting, with their first bout being a split decision win for Contreras. The bout is a very even match, and one worth a watch. San Jose, CA bantamweight and 2012 Olympic alternate Eros Correa (5-0 5KOs) will bring his power-punching against Zakaria Miri as well as San Jose, CA’s Ali Ahmed (1-1) of Dreamland Boxing will face Matt Gavers (0-3) in a lightweight bout.